Here’s wishing you a bright and shining Easter filled with family and friends! 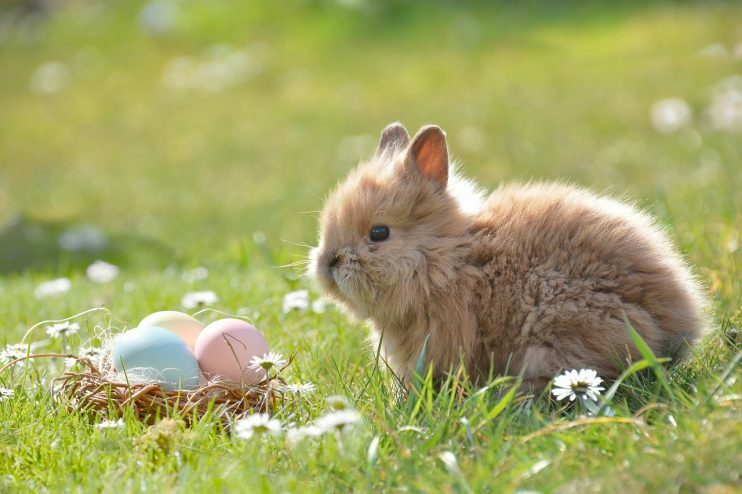 Please note that our surgeries are closed on Good Friday and Easter Monday. However, our Gosforth hospital is open 24 hours for emergencies. Please call 0191 2841711 for more details.